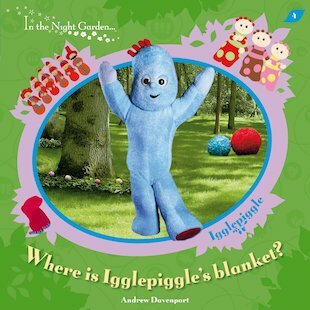 In the Night Garden: Where is Igglepiggle's Blanket? Igglepiggle has lost his blanket. Where could it be? Brrring, brrrring! Listen! Someone is calling on the Trubliphone. Perhaps they know where Igglepiggle’s blanket is?